It is encouraging to see that the wholesale used car market continued to grow strongly in October with a positive entry level and overall conversion rates of 82%. •	First time conversion rates decreased by just -1.3% to 82% from September to October. This has been another very buoyant month for the used car market, with data so far this month indicating that the trend is due to continue into November. The last 3 months have seen first time conversion rates and average values up. Conversion rates have been extremely strong this year and month on month 2018 has consistently outperformed the last 2 years in this key selling metric. 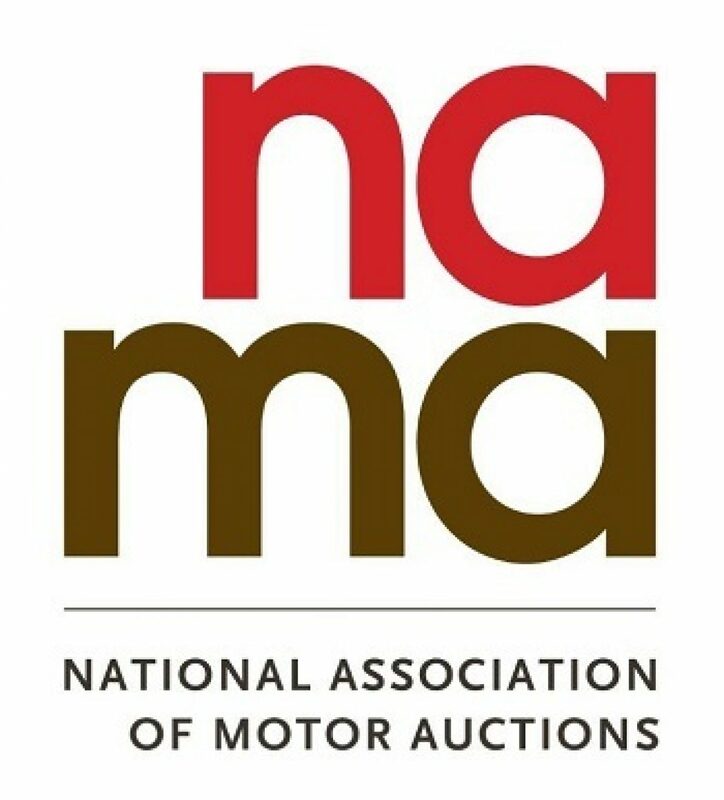 It has also been reported that sales attendance at auctions remained high during the month, with professional buyers bidding competitively across all market sectors, both at auction and online. We believe both demand and prices in the used market will remain high for the remainder of 2018 and into the New Year.